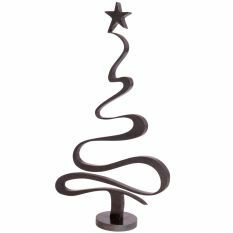 Christmas tree developed from a single circular metal sheet. 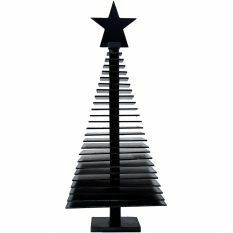 Available in waxed black iron or brushed steel. Article reproduced in 7 days, with the differences due to manual processing.